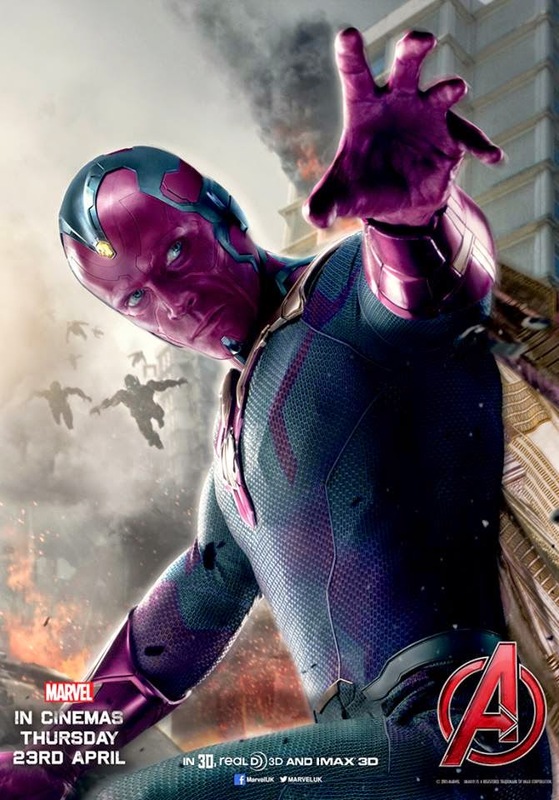 Yesterday, we got our first official reveal of The Vision from Avengers: Age of Ultron as part of the whole team. Now, we get some one on one time with J.A.R.V.I.S.' robotic body with a new character poster for Avengers: Age of Ultron, which gives us our best look yet at the long awaited character.